Buyer's loss is your gain....back on the market after buyer was not able to complete purchase. Come see! Its all about the views! 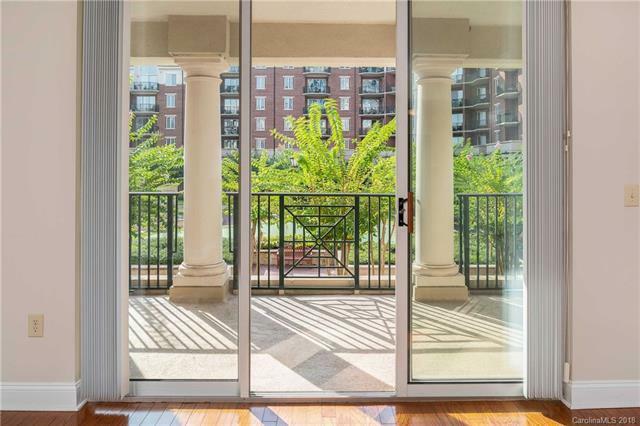 The spacious balcony says it all! Courtyard view, city view and lots of outdoor space! 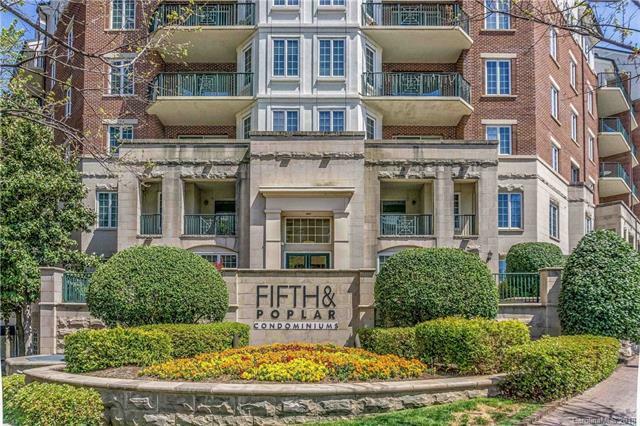 This condo is truly move in ready with recent paint, brand new neutral carpet, hardwood floors in entry, living and kitchen areas - new carpet in bedrooms. Brand new just installed water heater. Granite kitchen counters, tile backsplash, stainless appliances plus washer/dryer remain. Split bedroom floor plan with lots of natural light. Storage unit is included with this condo! 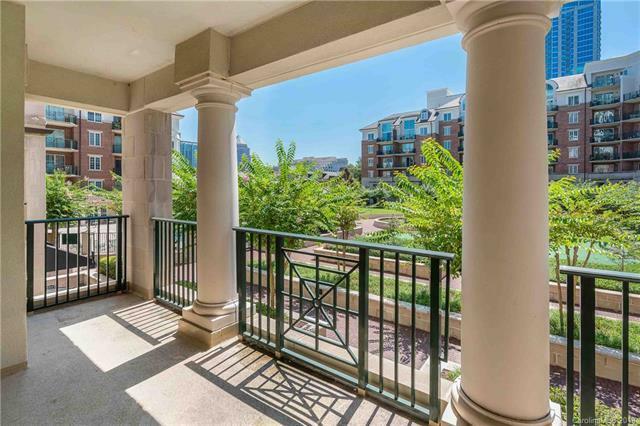 Easy to show and see - building amenities feature downstairs Harris Teeter grocery, concierge service, coffee bar, fitness center, awesome courtyard and pool plus cyber cafe and lounge areas. 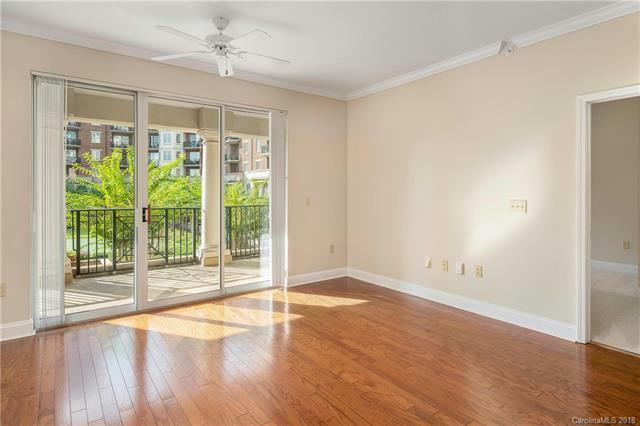 Walk to work, restaurants, entertainment venues, BOA Stadium and nearby 4th Ward Park. Offered by Sold On Charlotte Properties. Copyright 2019 Carolina Multiple Listing Services. All rights reserved.